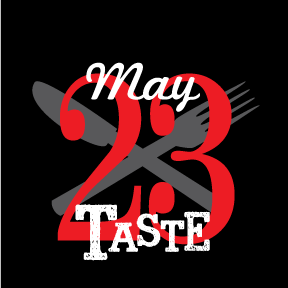 Kappas are busily recruiting local sponsors and restaurants for our 29th annual Taste of Valparaiso on May 23rd, 2019. The Porter County Expo has been closed to the public for several months as it gets a much needed refresh. Thousands of events, both big and small have been held at the Expo Center over the decades, and Tri Kappa is proud to be one of the first events to unveil the new improvements to the public. If you’re curious to see the Expo shine, grab a ticket and a friend and join us May 23rd, 2019. Tickets are $35 in advance and $45 at the door. See our website for details as they are finalized. All profits go back into the community in the form of Scholarships and Community Grants. If you represent a restaurant or business that would like to support the Taste, please shoot us an email at rfrataccia@frontier.com to find out how you can be a part!